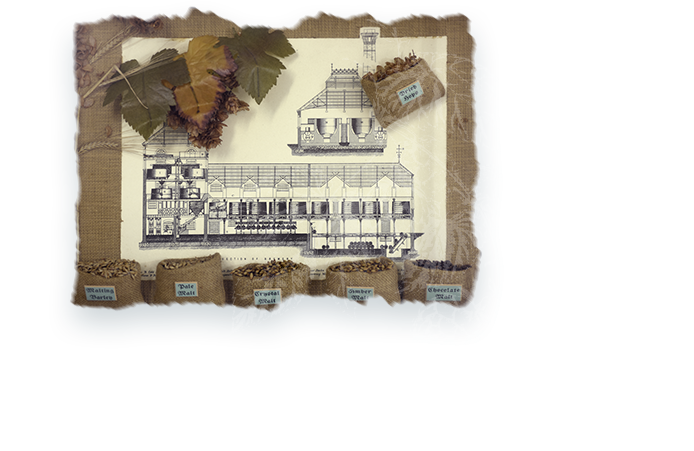 and tribulations that have made us stronger and our beer better. 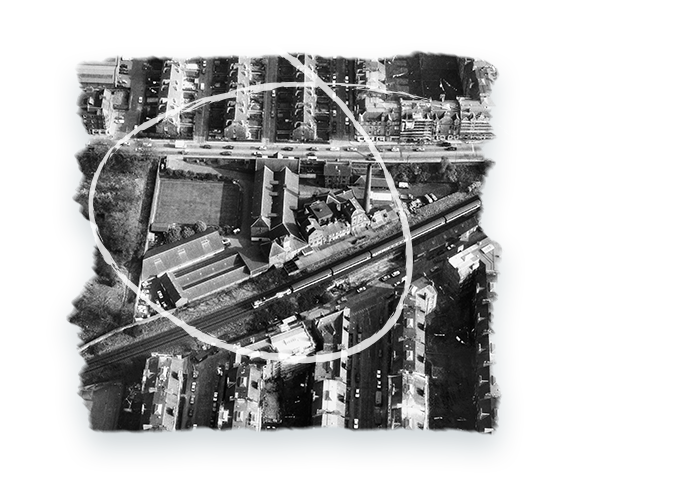 George Lorimer Senior is killed trying to save a labourer trapped in the church next door.  George Lorimer Junior, then 18 and working as a tea-broker in London, returns to Edinburgh. 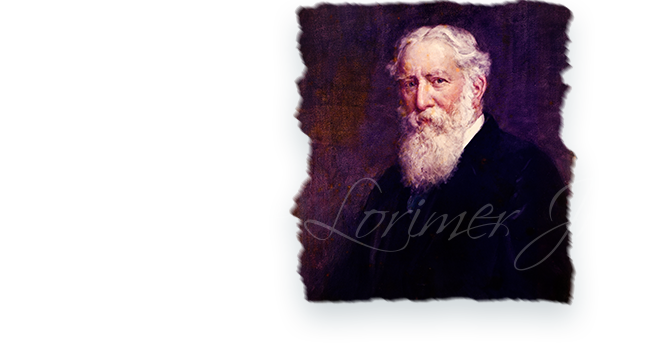 George Lorimer Jr. inherits his father’s fortune. He meets Robert Clark in the Golf Tavern, Bruntsfield. They strike up a friendship and discuss a possible business venture in brewing. 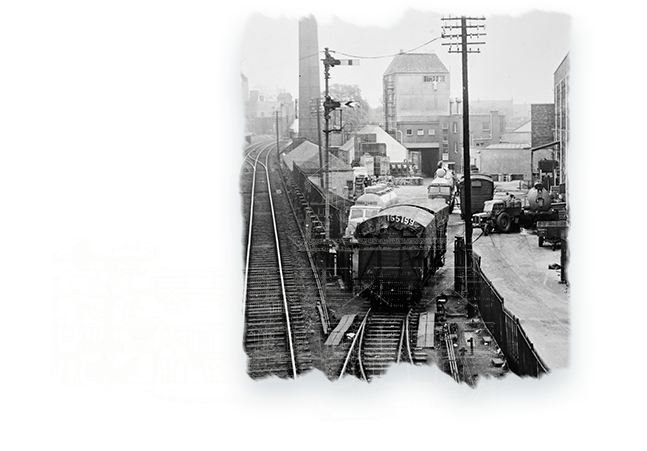 Lorimer and Clark’s Caledonian Brewery opens its doors for the very first time, perfectly located next to the new Caledonian Railway Line on Slateford Road. The business holds its own and quickly starts to thrive. 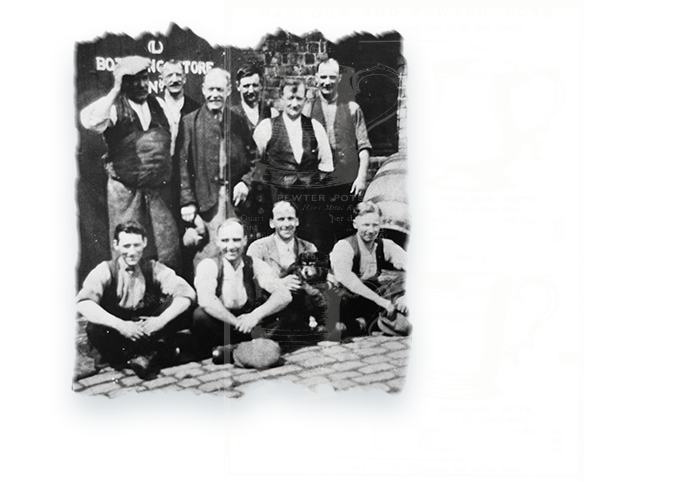 The Caledonian beers go down a storm in the south, cleansing the dust from the throats of industrial England’s miners. 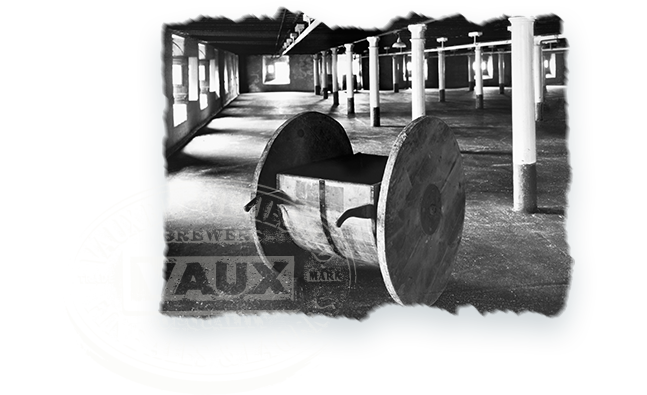 Brewing giant Vaux is impressed by the success of Lorimer’s Scotch and decides to take a stake in the brewery. 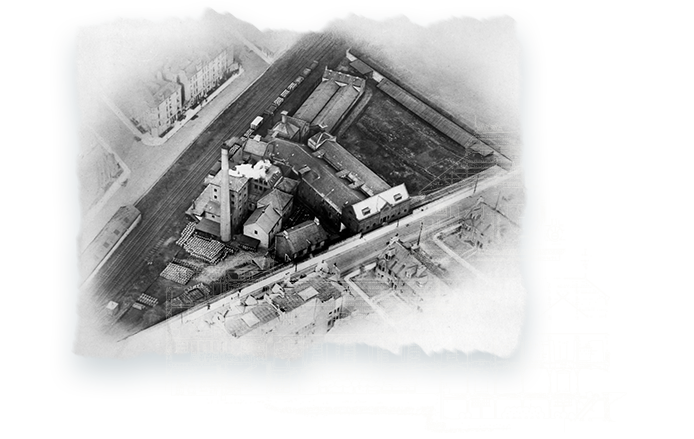 Post WW2, Vaux is one of several brewers to invest in the lucrative Scottish market, taking full control of the Caledonian Brewery. 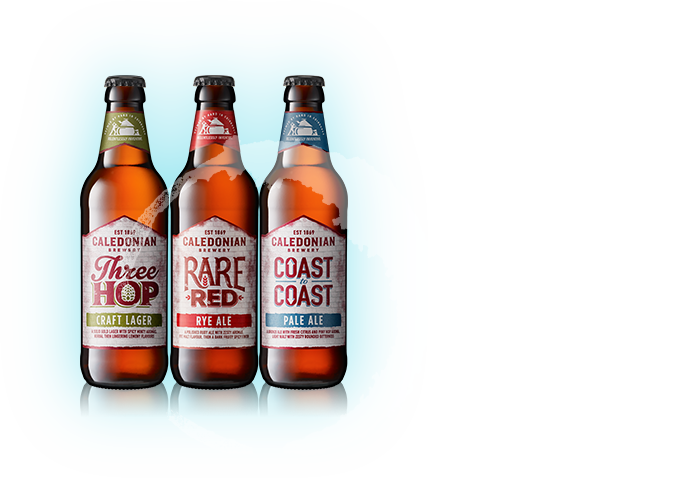 Head brewer Russell Sharp and managing director Dan Kane lead a buy-out, rescuing the business and relaunching in the empty Victorian brewhouse as the Caledonian Brewery Company. 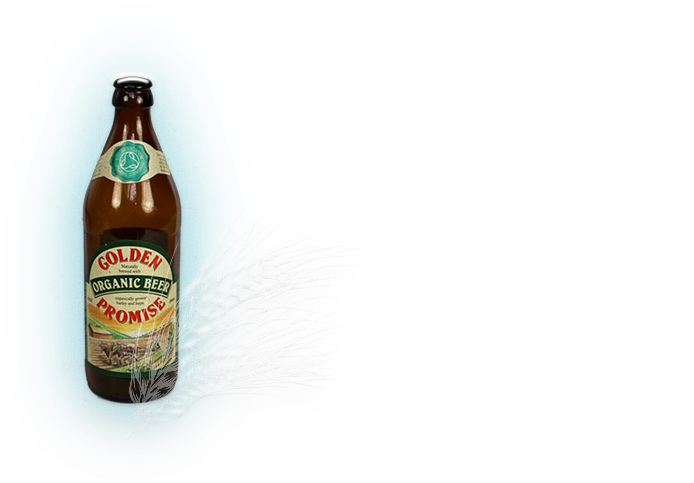 Caley’s creates the clean and crisp Golden Promise ale, the first organically brewed beer in the world. A modern twist on an Indian Pale Ale, Deuchars IPA ushers in a new era of brewing, allowing lager drinkers to finally discover the joy of cask ales. A fire causes damage that will take two years and £3,000,000 to repair. 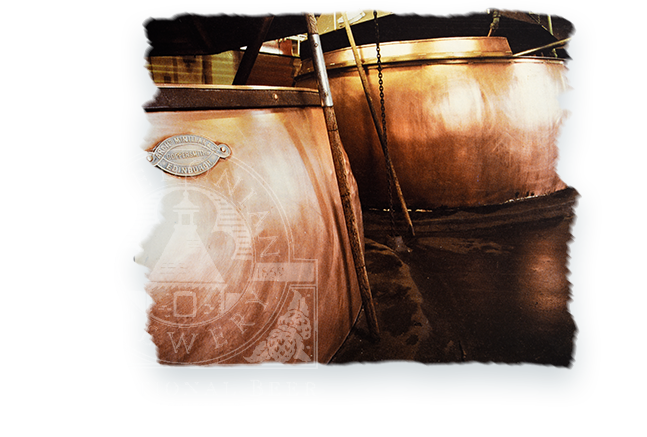 The original brew house survives the blaze, the rest is rebuilt in period style with strictly traditional materials. Fire sweeps through the site once again. 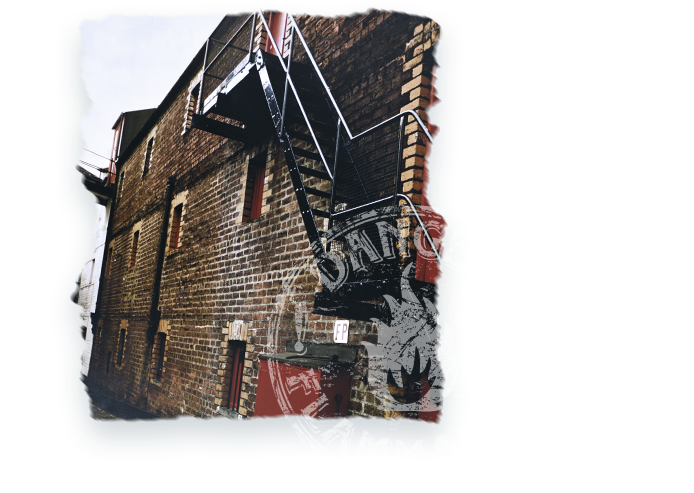 This time, the brewery is back up and brewing within a week.  Deuchars IPA is voted Champion Beer of Scotland. 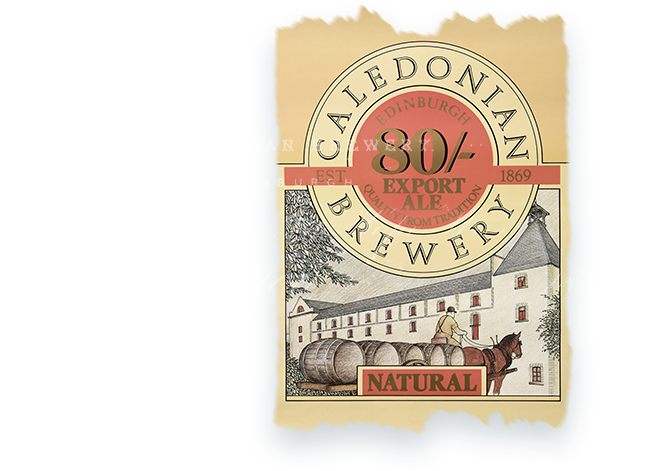 Scottish & Newcastle buy the remaining 70% of Caledonian, but Scottish & Newcastle are then bought by Heineken. 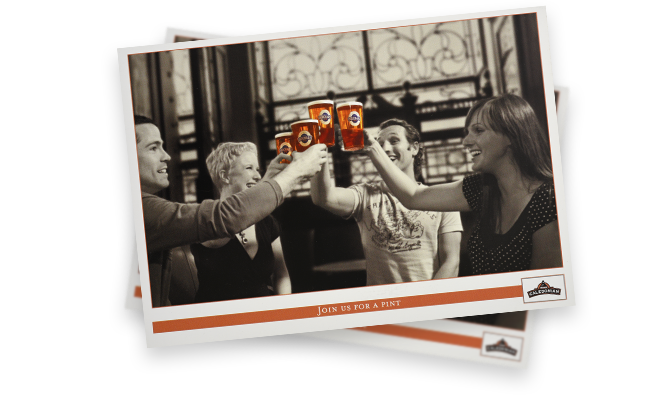 Caledonian remains an independent company under the Heineken umbrella. 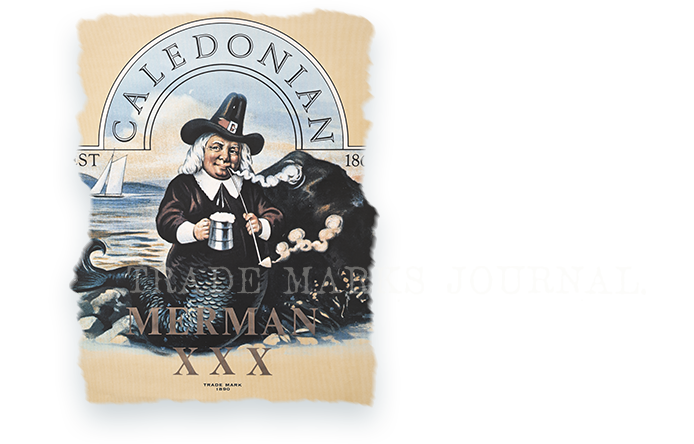 Caledonian introduces Wee George, a pilot brewery named after their pioneering founder, where two young brewers tinker away creating innovative craft brews.